Smallest and most unique of the Cobbit Series, the Cobbit Series Dwarf Bit from Missouri Meerschaum is the only bit that features an embellishment near the tenon, a feature exclusive to The Dwarf alone. 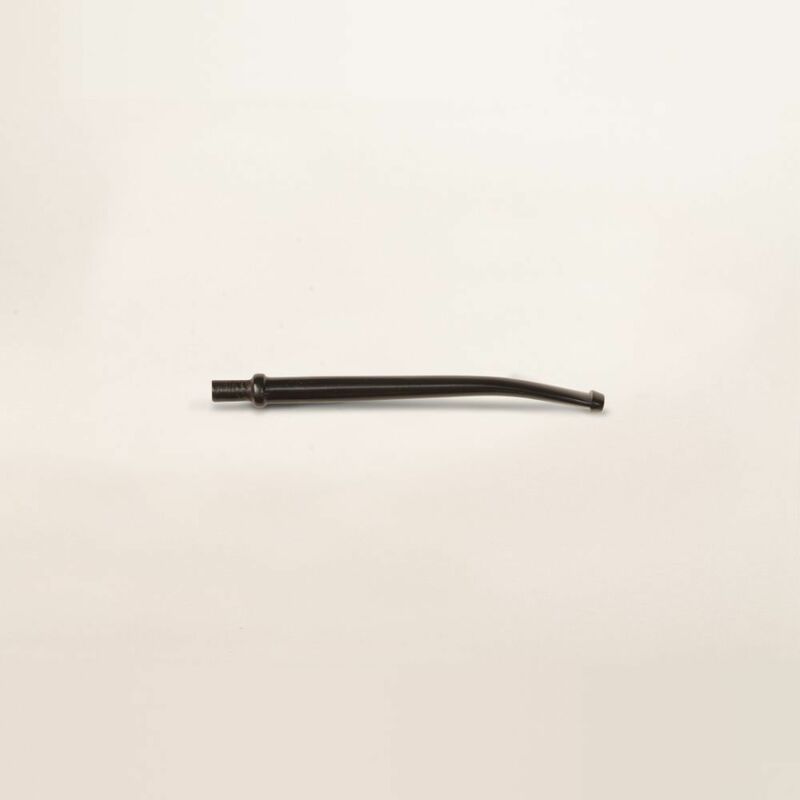 It is comprised of Italian vulcanite and is available pre-bent in black only, as a non-filtered bit. See Product Description below for more details.